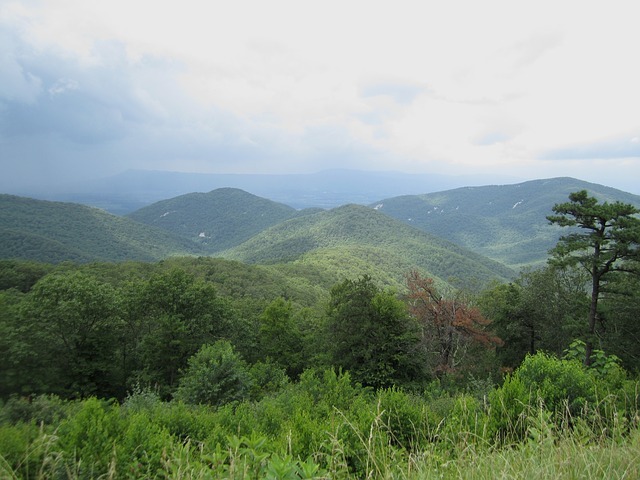 If you are fond of camping, you should definitely pay a visit to the Blue Ridge Parkway. Almost eight camping grounds serve Blue Ridge Parkway. 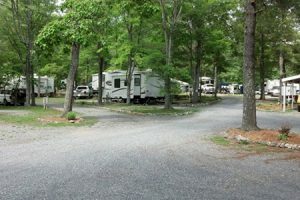 These campgrounds have comfortable stations with sinks and flush toilets, potable water, a dump station for different recreational vehicles. 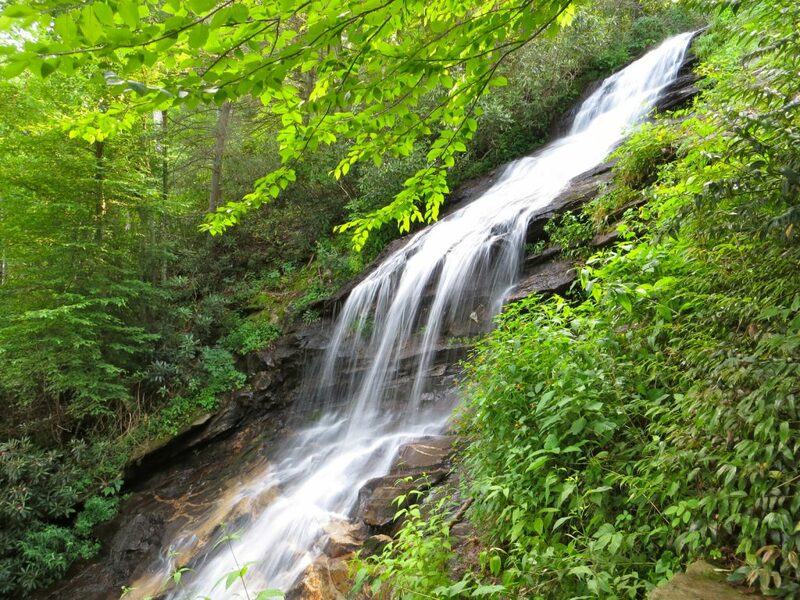 You can avail shower at Mount Pisgah Campground. A fire ring and picnic table are present in each camp site. These campgrounds are open from the month of May until late October. Camping is permissible only in specific campsites. You can go to these campgrounds in groups to have an amazing time with your friends. If you love boating, Julian Price Park bestows several opportunities for boating. You are sure to forget all the hurdles of life and have an amazing time while boating here. 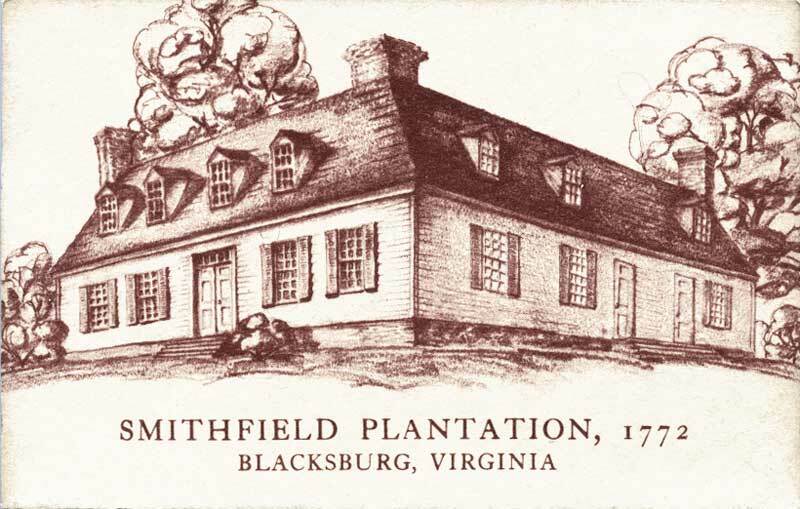 You are sure to have an amazing time in the regions historical music background present at the Blue Ridge Music Center. The Blue Ridge Music Center along the Parkway is well renowned for celebrating music. The Music Center is inclusive of indoor interpretive center, outdoor amphitheater, entertaining, a FREE interactive that highlights the historical significance of the music of the region. 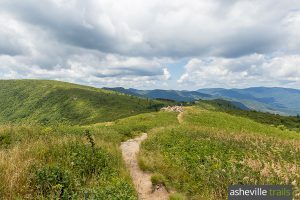 The Blue Ridge Parkway is considered to be an ideal place for people who are fond of hiking. The place has more than 369 miles of hiking trails. You should keep in mind that conditions of the trails may alter in an unexpected and sudden manner. Severe storms, downed trees, and bear activities may lead to the temporary closing of the trails. You should go for hiking with another person. 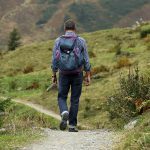 You should make sure to have plenty of time so that you can accomplish your hiking before dark. You do not require any permission for hiking in this place. This place is highly loved for the different picnic spots. Picnicking along The Blue Ridge Parkway has gained high fame for the visitors. The picnic areas of the place are equipped with tables. You can make use of self-contained charcoal grills and camp stoves for preparing food. There are bathrooms in these picnic areas. Picnic areas are open from the month of April through October. These areas are open on a daily basis until sunset. The Blue Ridge Parkway is considered to be an ideal place for photography. A number of musicians, writers, artists, and photographers have considered this place to be an inspiration for various generations. The longer view of sunset and sunrise is breath-taking. The place is known to feature thousands of postcards, historic photographs, newspaper clippings, etc. 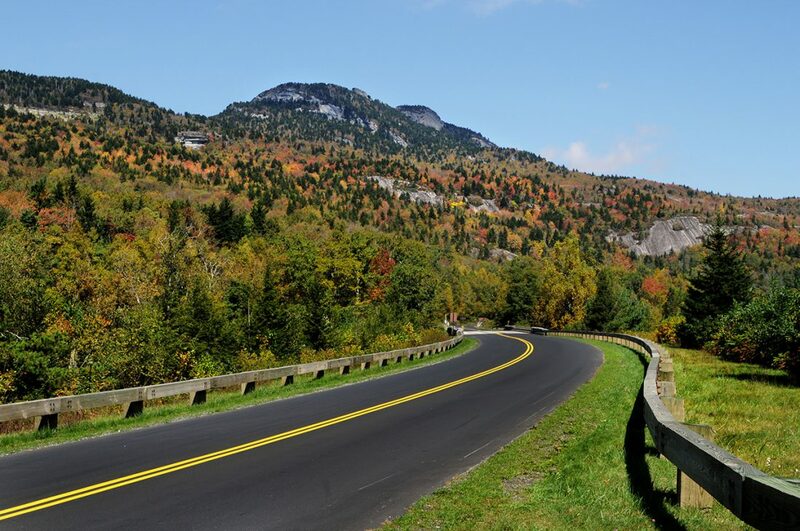 The Blue Ridge Parkway is recognized to be one of the most amazing places to plan a vacation. If you want to spend some quality time with your friends and family, you should definitely pay a visit to the place.